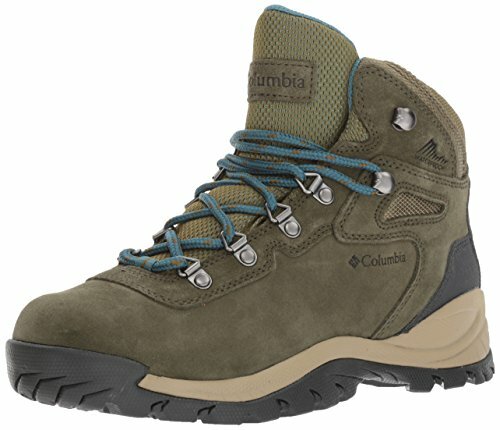 One man's story of overcoming an addiction to buying shoes. 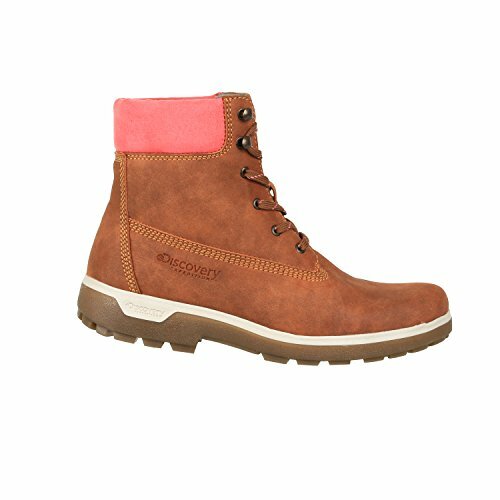 Learn what shoes to wear with leggings and how to avoid common footwear flubs many women make with leggings. 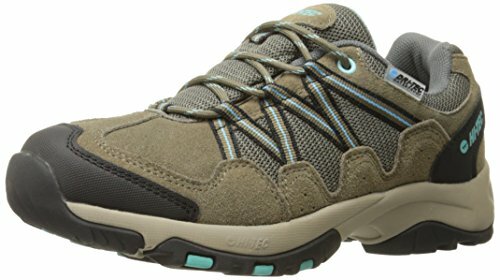 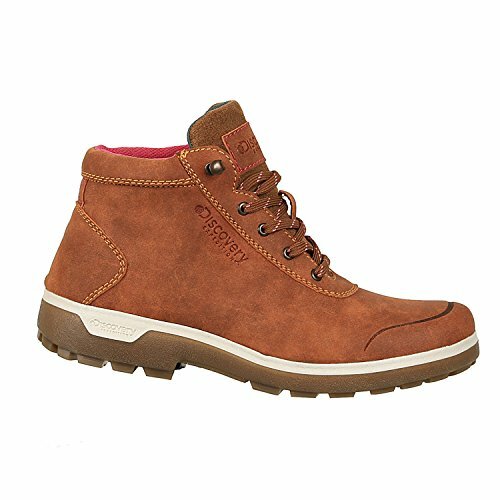 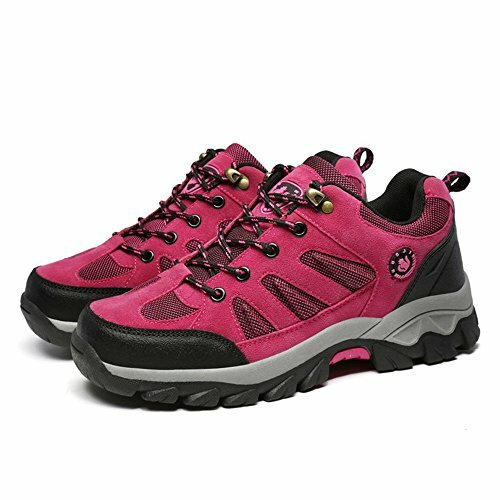 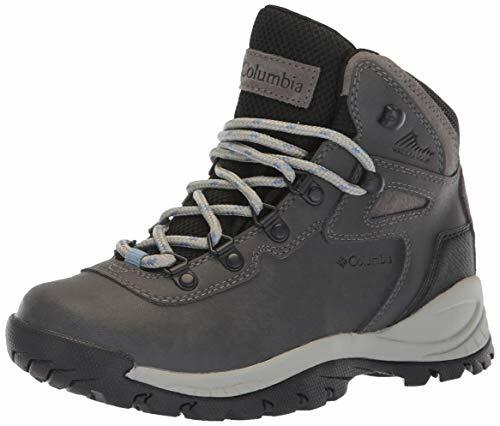 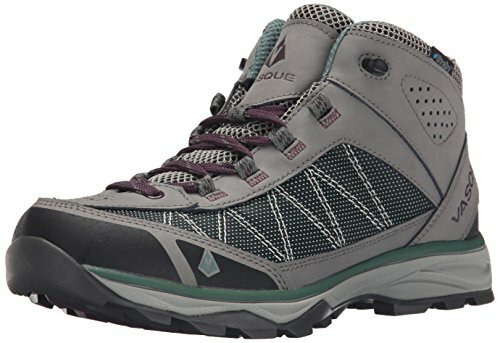 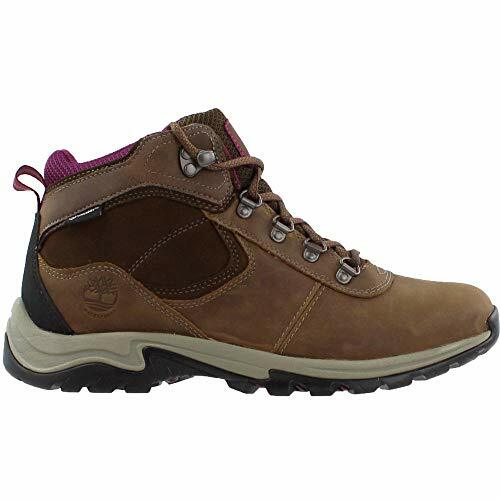 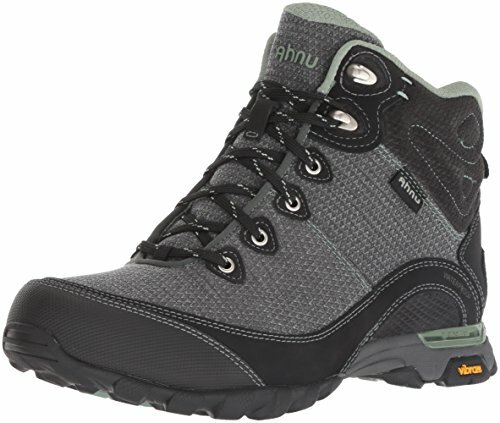 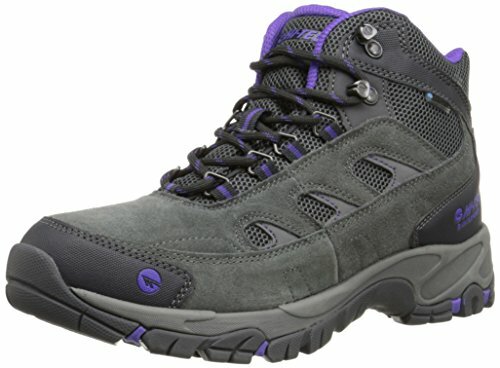 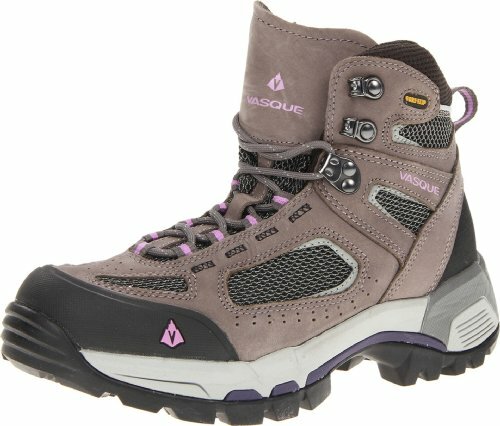 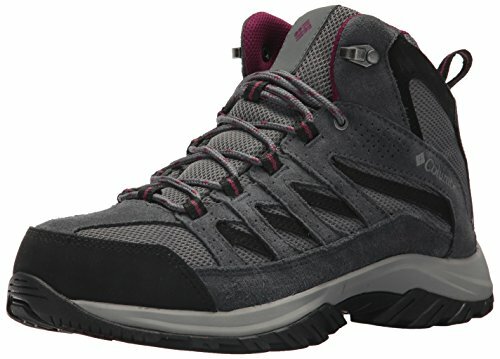 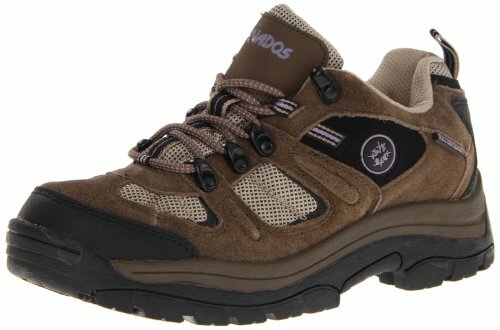 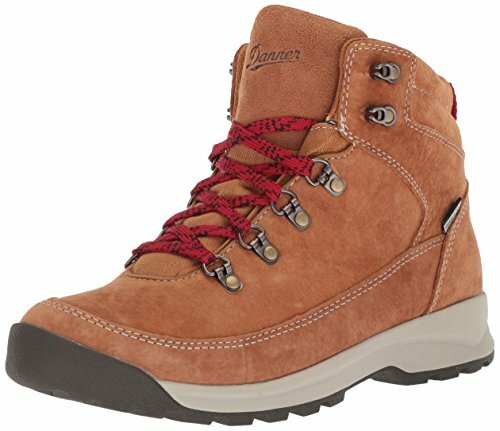 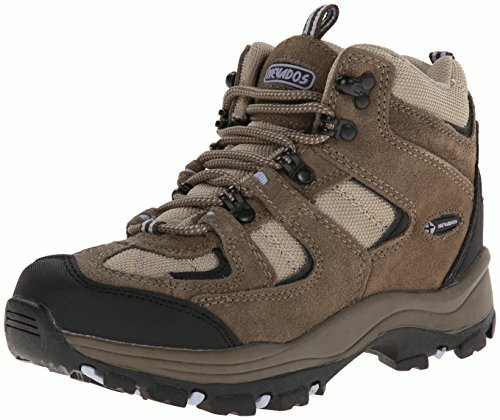 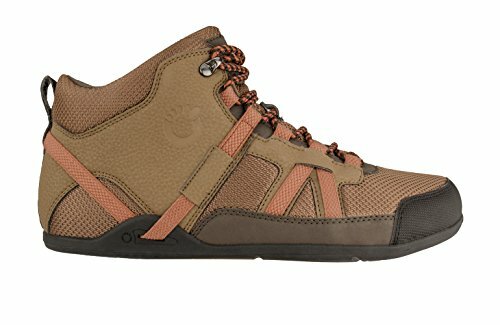 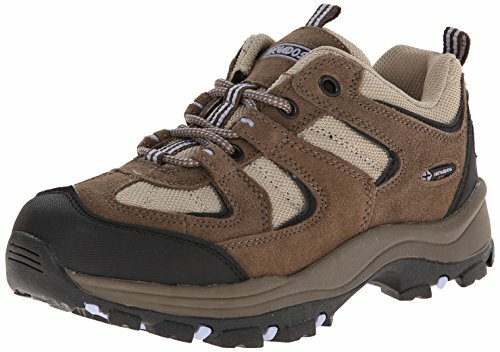 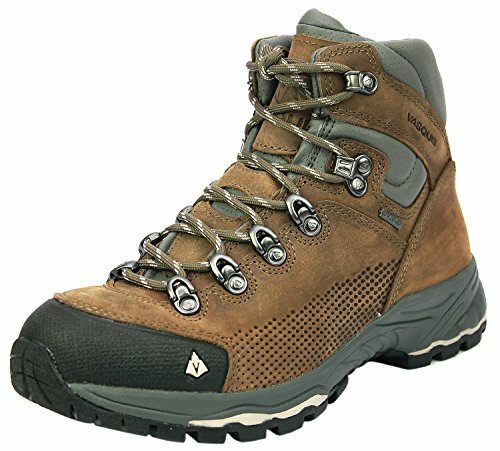 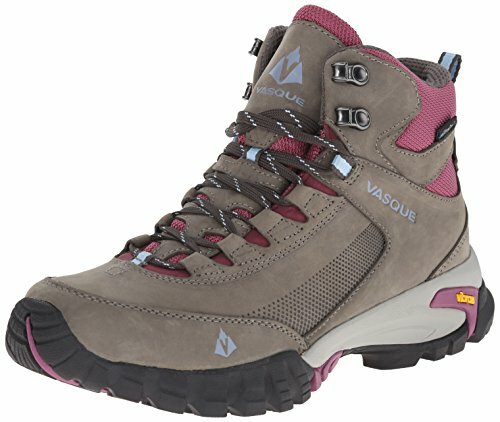 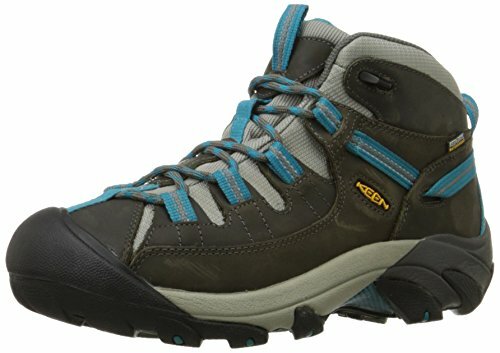 This is a list of the top five rock climbing shoes that are great for women in both fit and performance.